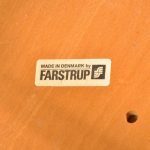 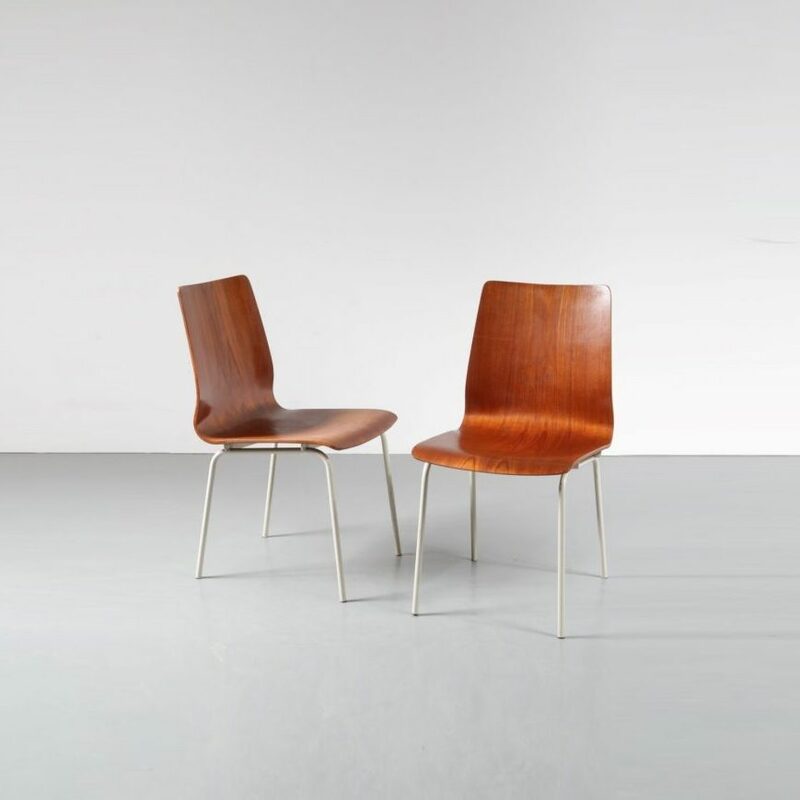 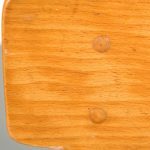 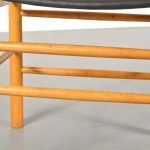 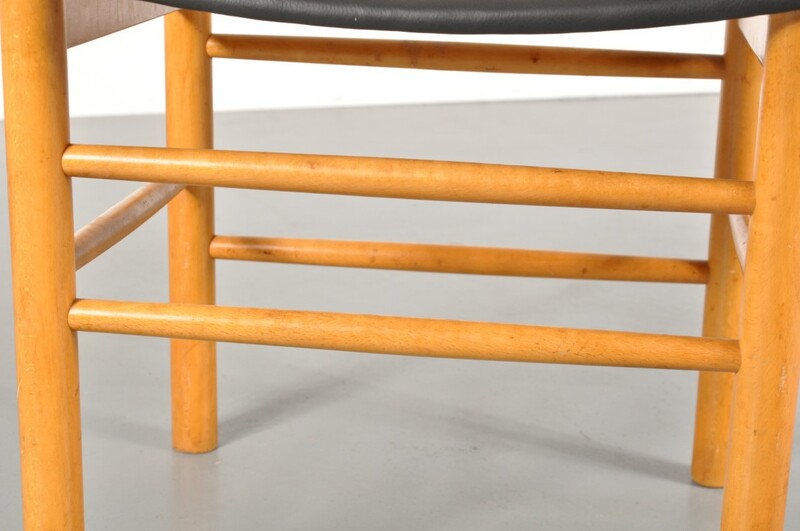 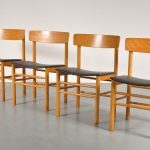 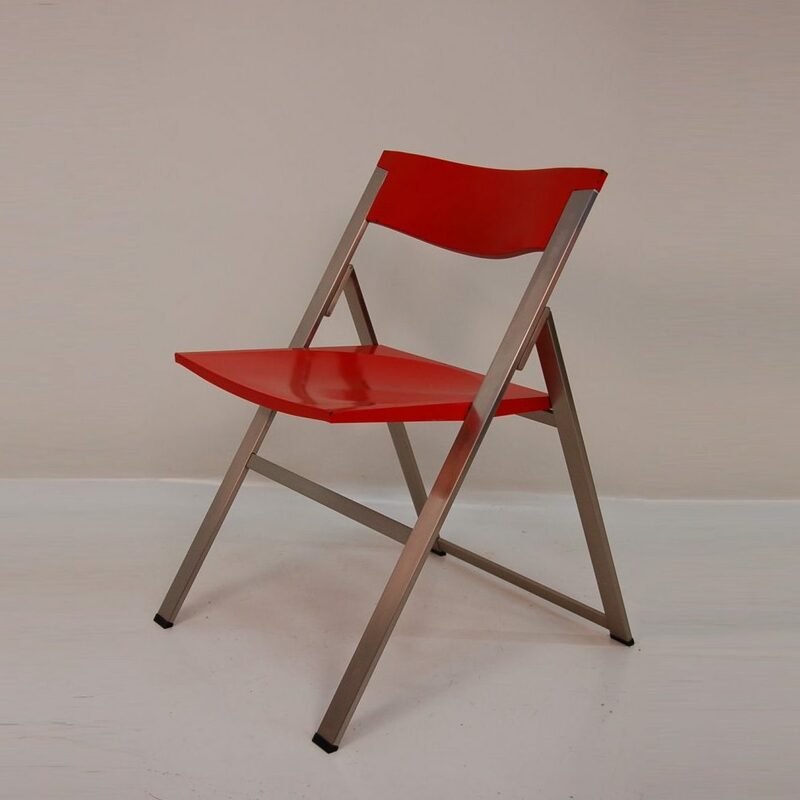 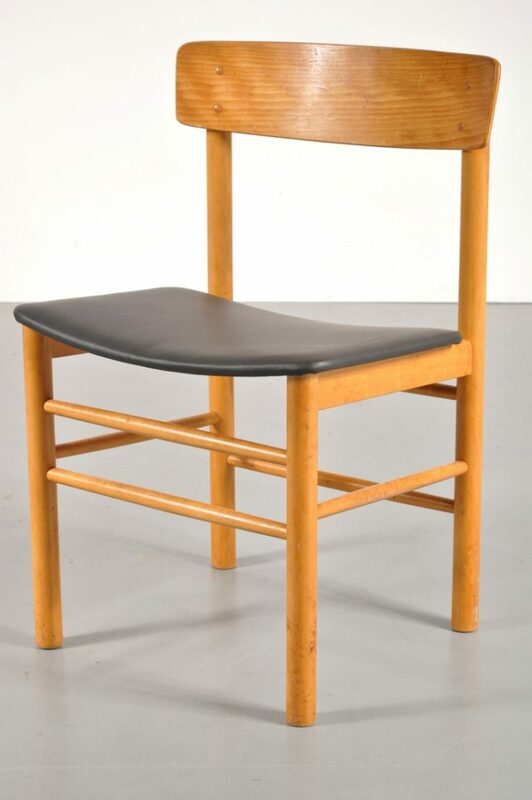 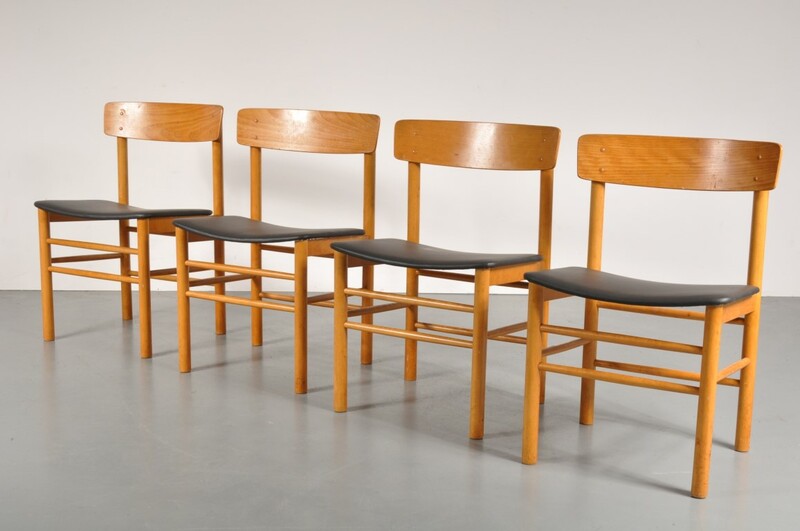 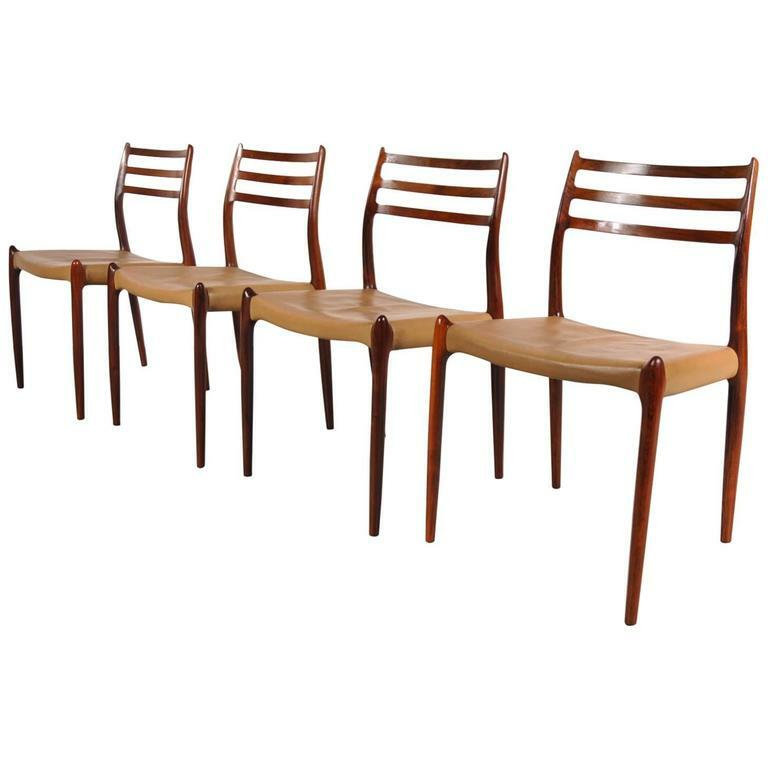 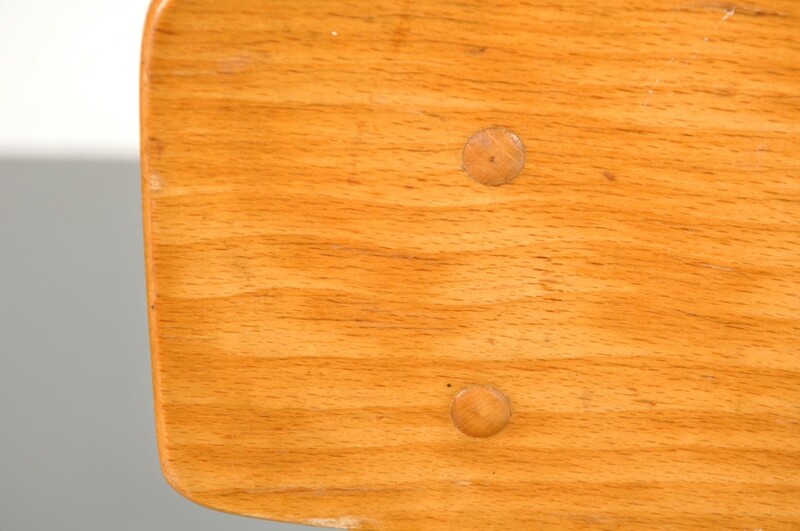 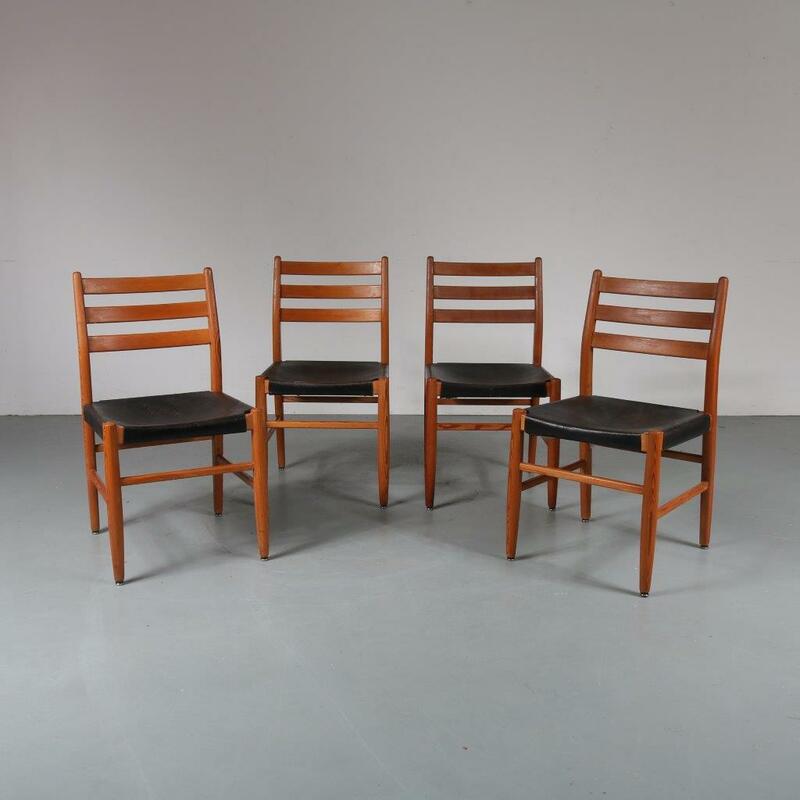 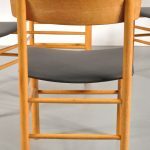 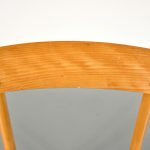 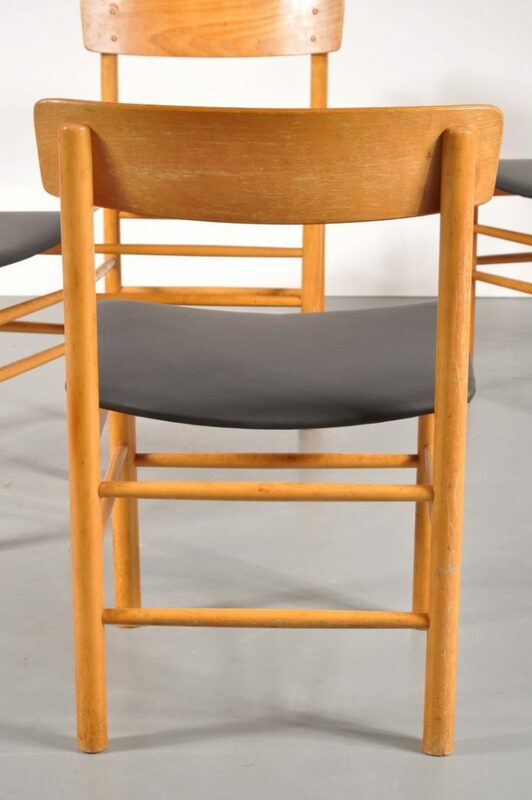 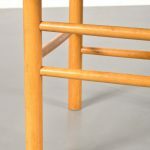 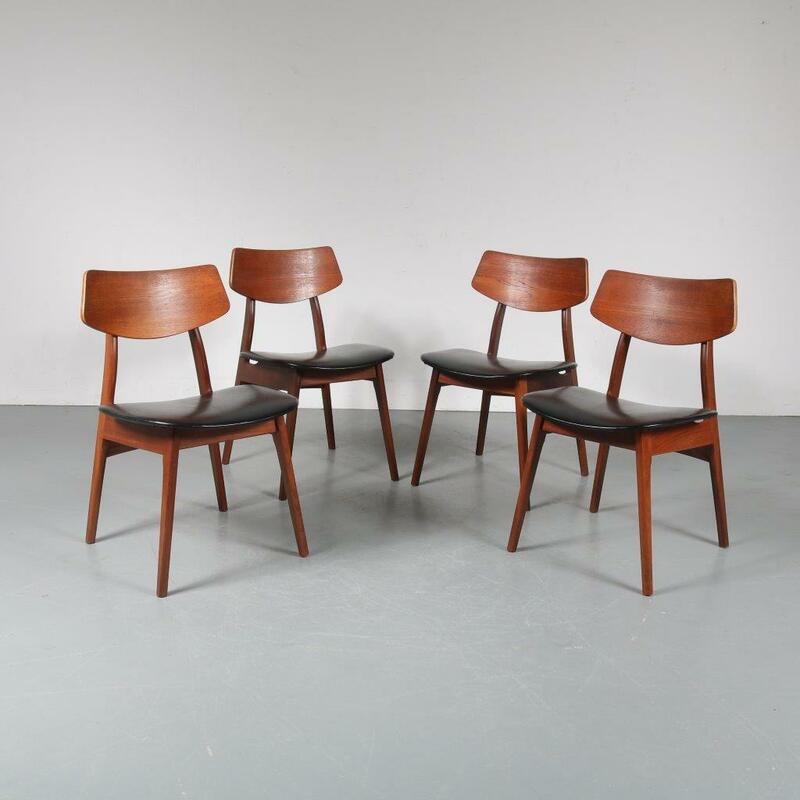 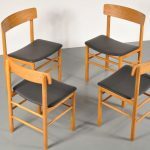 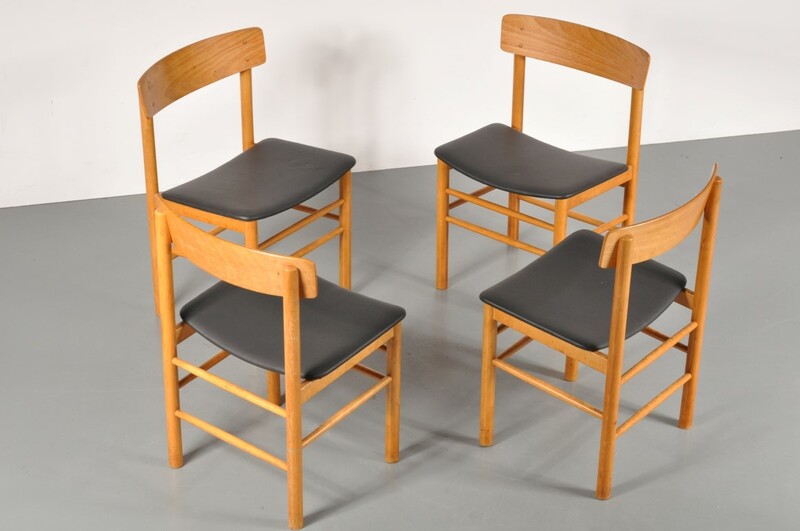 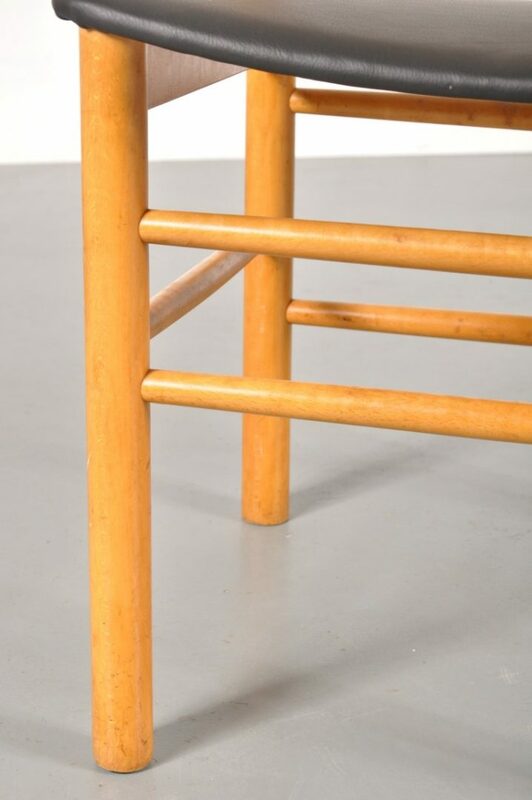 A beautiful set of four dining chairs in the style of Borge Mogensen, manufactured by Farstrup in Denmark in the 1960s. 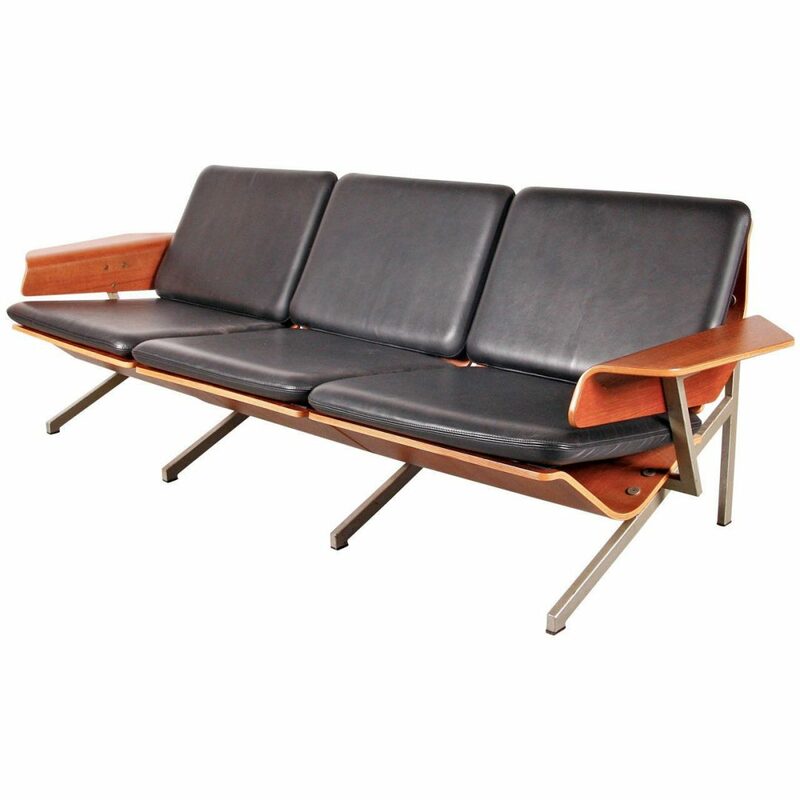 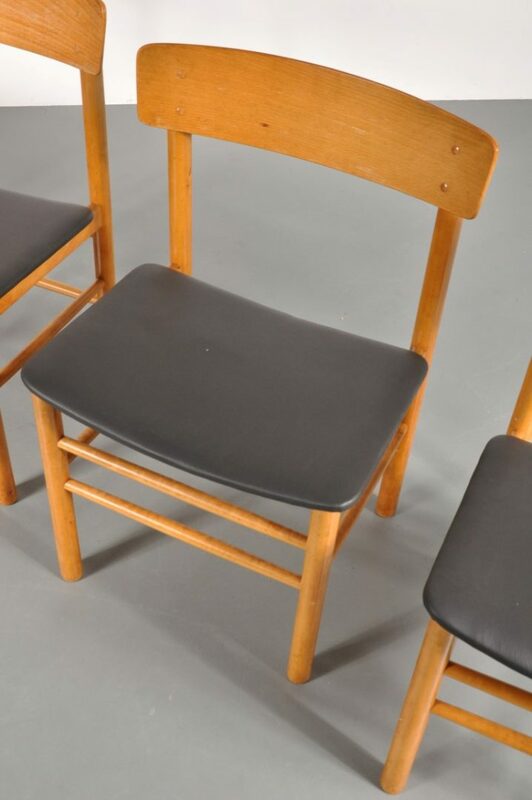 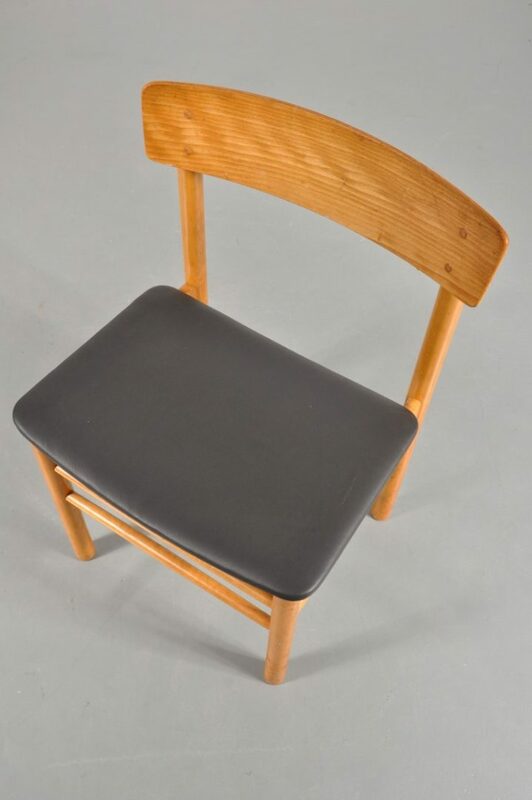 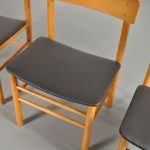 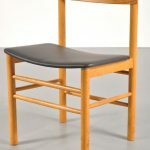 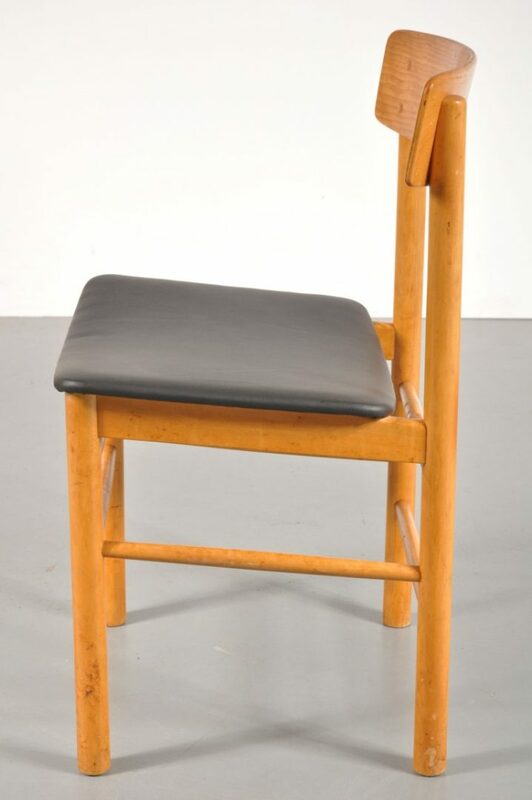 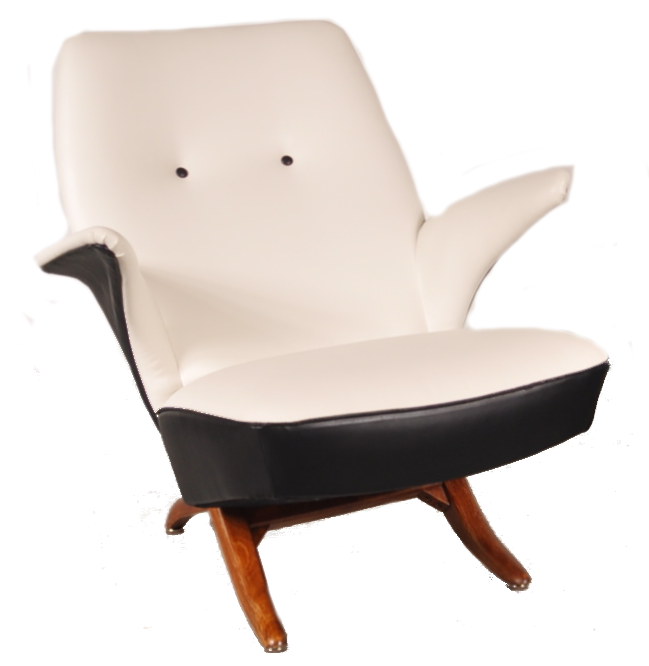 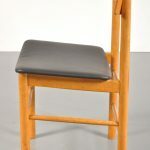 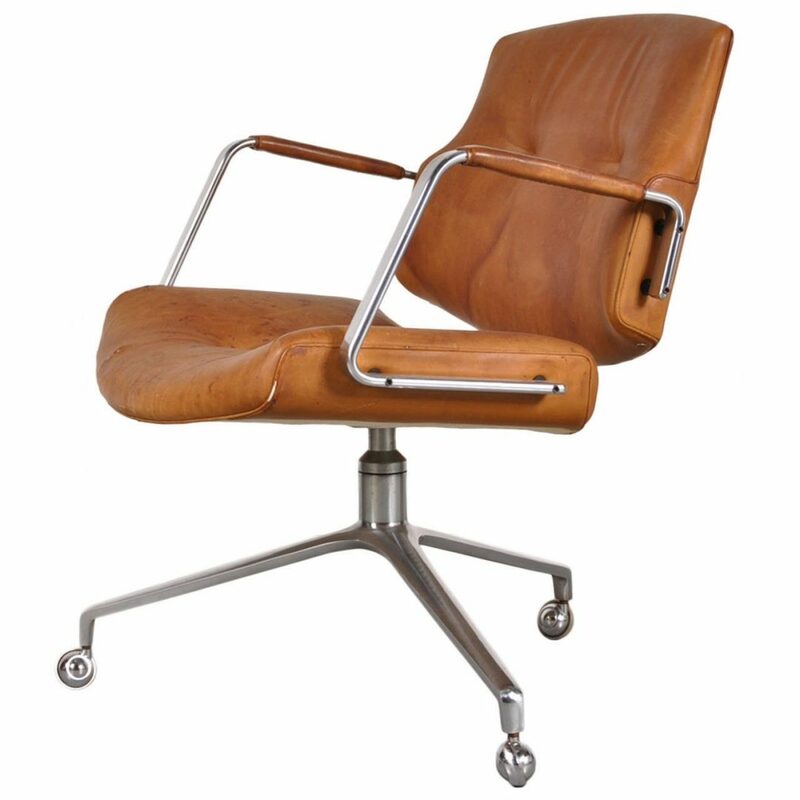 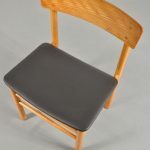 These high quality wooden chairs are newly upholstered in black leather, giving them a very nice luxurious style. 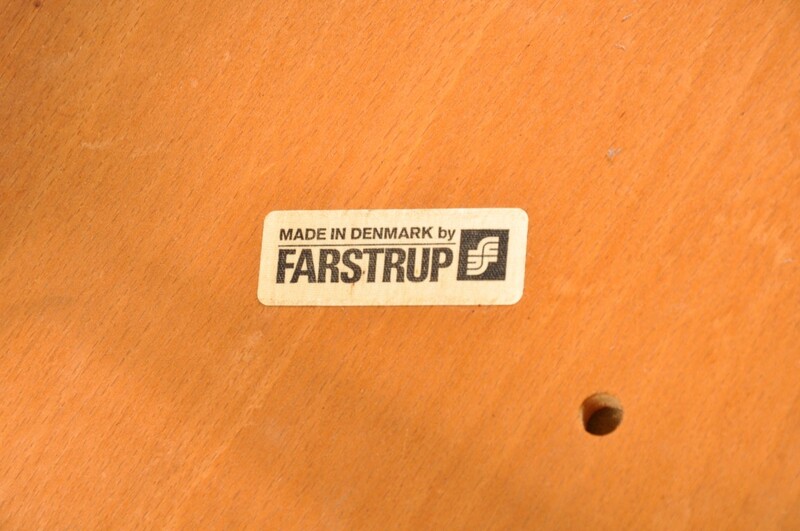 They have the original manufacturer’s label underneath. 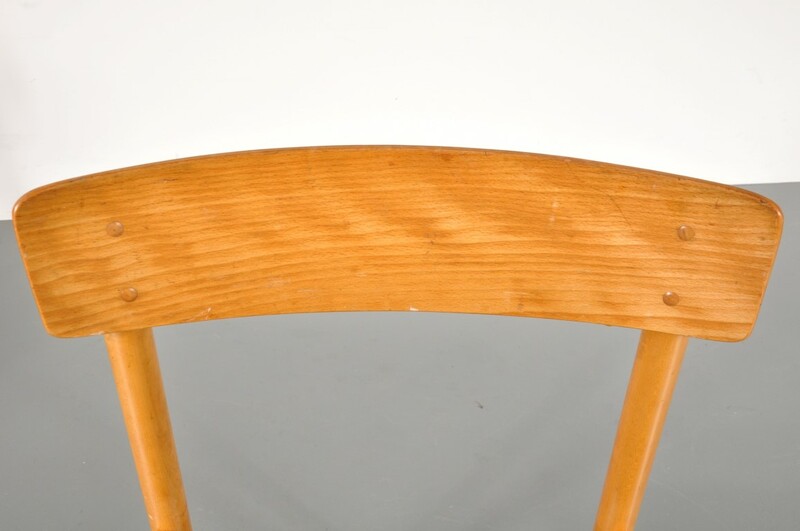 The chairs remain in very good condition!